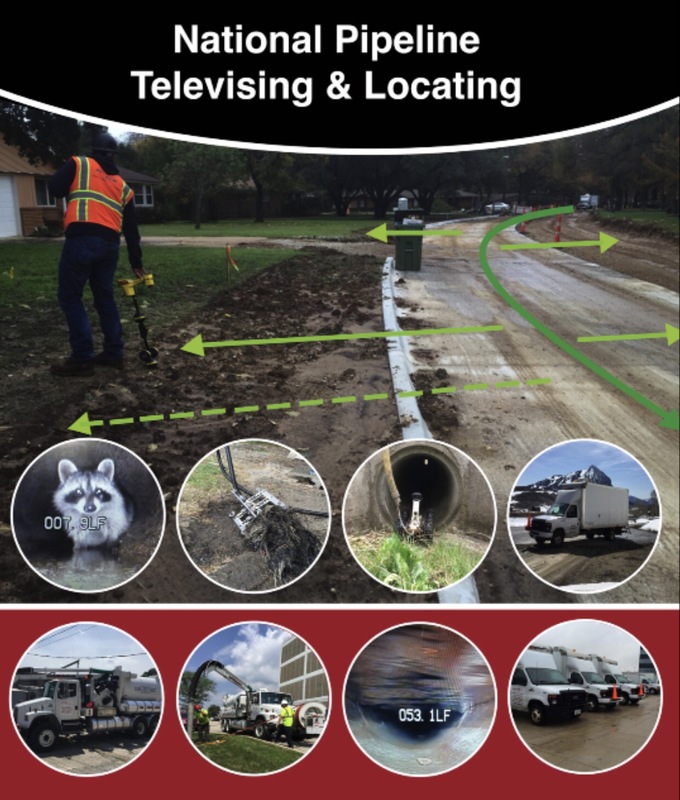 Heavy Cleaning for Culvert Inspections. Our team cleaning out heavy debris and inspecting cross culverts. 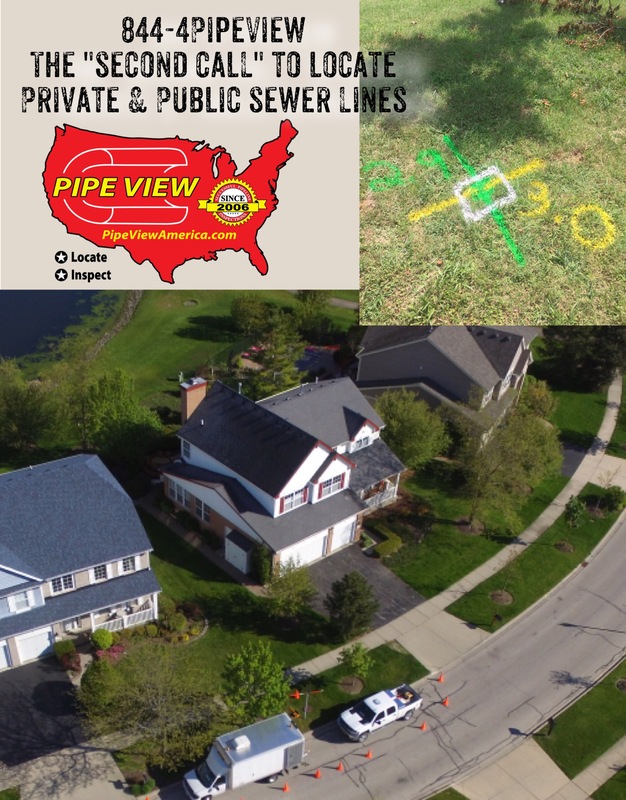 Pipe View America teams locate private utilities for property owners, utility installers, engineers and more. 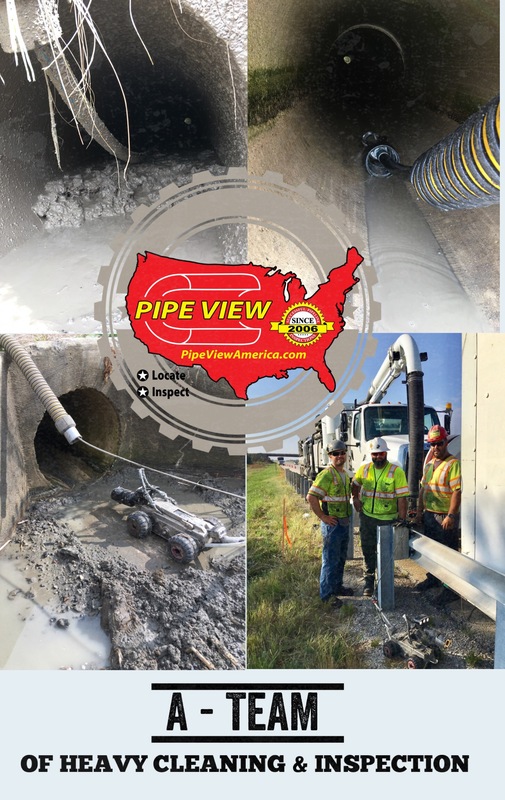 Dig, Design and work safer with Pipe View America locates.